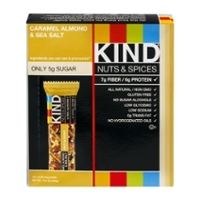 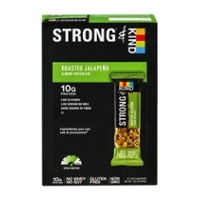 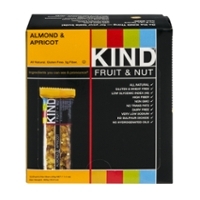 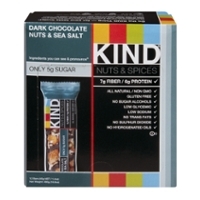 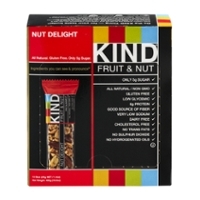 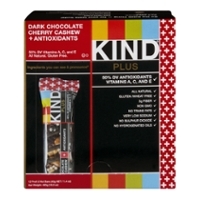 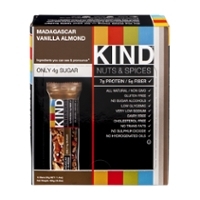 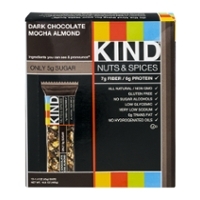 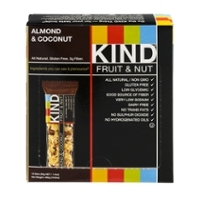 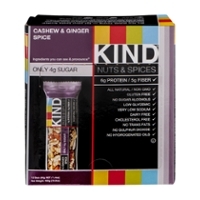 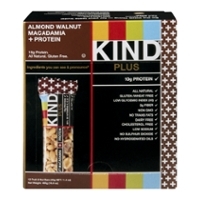 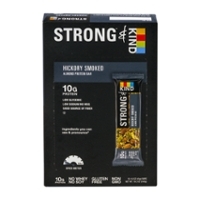 Kind Bars, A Difference In The Health Bar Catagory! 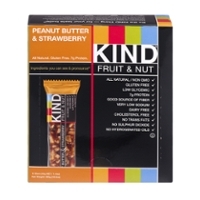 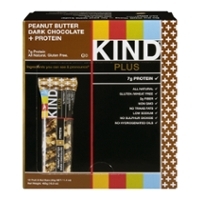 Kind Bars are an unknown product to me. 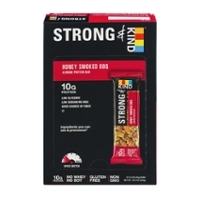 I have to admit, they look like a healthy power bar. One distinct thing I noticed right away as a consumer myself, was that you can see the bar through the semi clear wrapper. 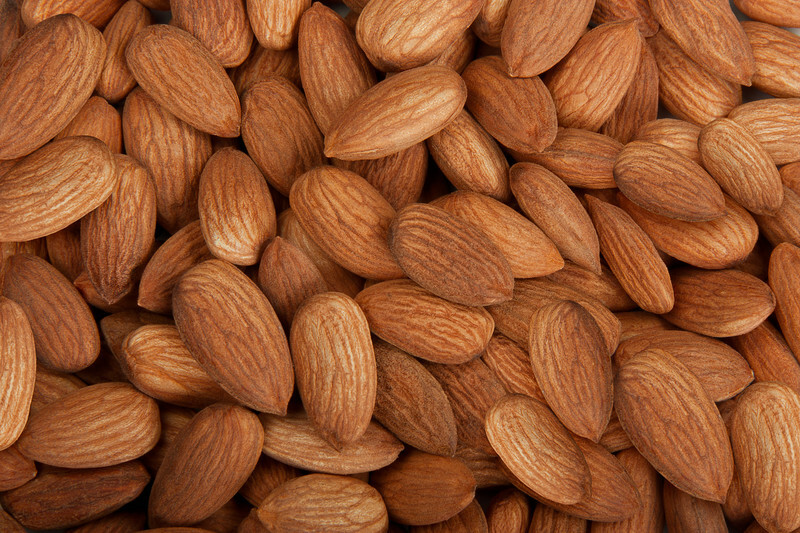 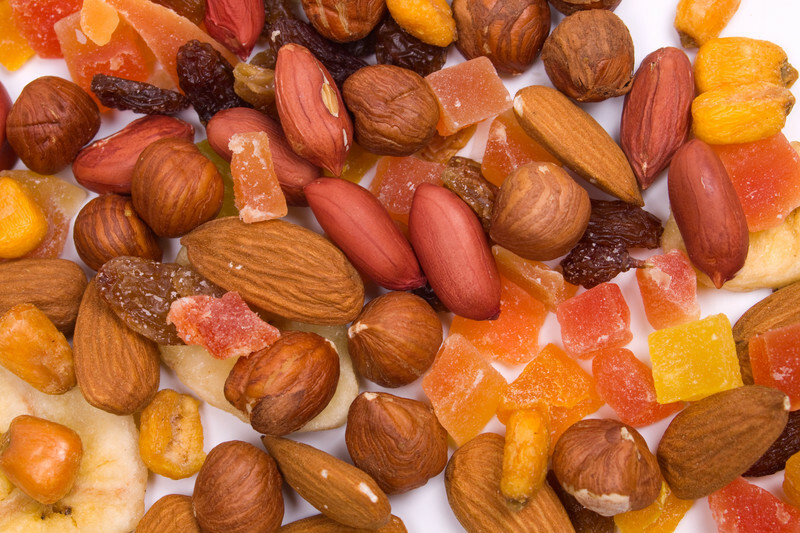 I noticed fruit, almonds, apricots, nuts, and all kinds of great things through that packaging! I have plans to get a bar the next time I go to the store and see what all of the fuss is about!